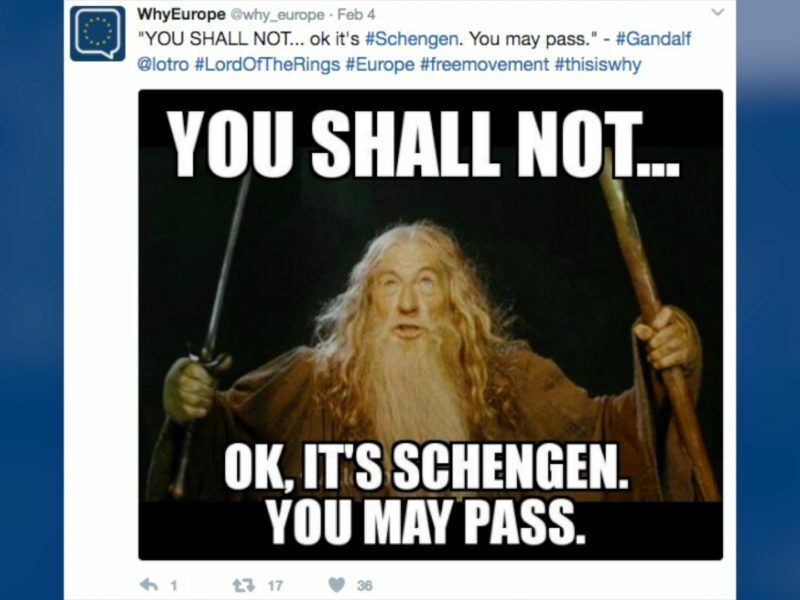 WhyEurope, a student project that spreads simple, cheeky posts and messages on social media with a pro-European twist, won the Special Prize 2017 of EuropCom, an association of communication professionals under the auspices of the European Committee of the Regions (CoR). When EURACTIV.com first came across the WhyEurope Twitter account in January, we were puzzled by the freshness of the pro-European messages, which were in stark contrast to the EU’s usually boring official communications. 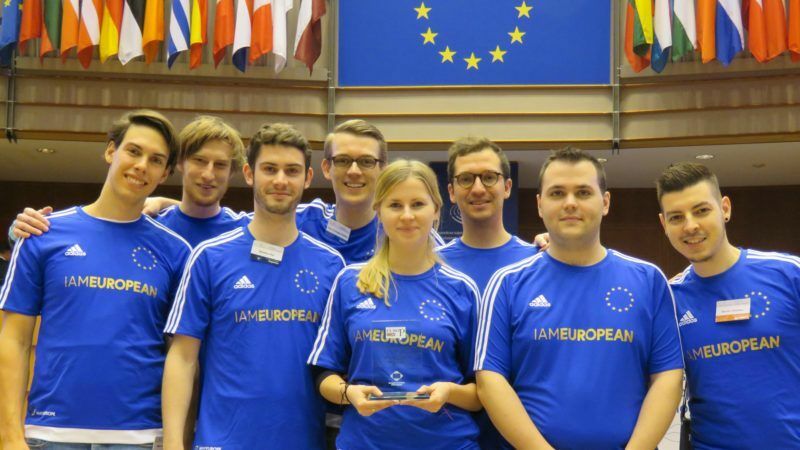 A group of students is running a project revolved around positively communicating the EU. 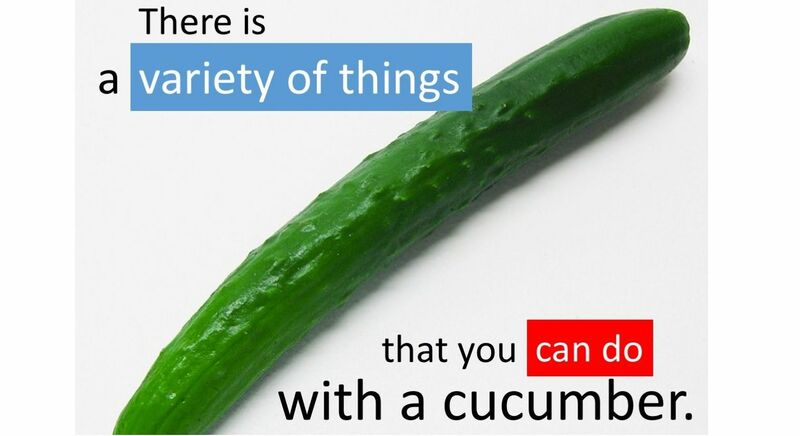 Taking on the populists at their own game, the students are creating and spreading simple, cheeky posts and messages on social media, with a pro-European twist. EURACTIV.com spoke to one of these ‘positive populists’. In February, three students from WhyEurope visited EURACTIV and gave a video interview, explaining their project. 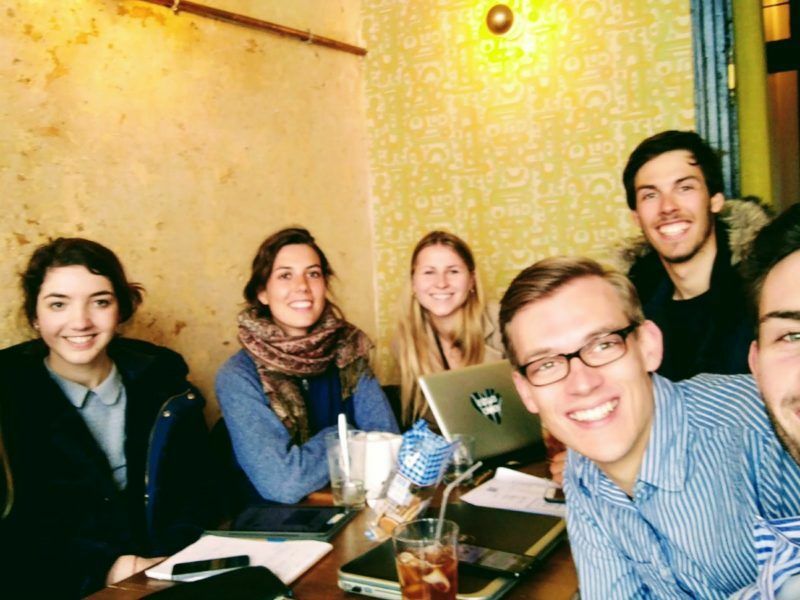 Brexit was the trigger for a group of students to start a communication project called WhyEurope, based on what they call “positive populism”. Now they want to use their skills in the lead up to the Dutch and French elections. In the meantime, the project expanded. A controversy unfolded during the French presidential election, when far-right candidate Marine Le Pen embarrassed herself by attacking WhyEurope, presuming it to be financed with EU money. French presidential candidate Marine Le Pen has embarrassed herself by attacking a project called WhyEurope, presuming it to be financed with EU money. In fact, WhyEurope is an initiative by a group of students, based on what they call “positive populism”, and has received no funding. Benedikt Kau, one of the founders of the project, told EURACTIV: “We feel very honoured. When we launched the project, we had never expected something like that to happen. At the same time, it is a big motivation to carry on”. Kau added that the group, which now has 22 members, was currently launching new campaigns with slightly different looks and concepts. They are also working on more ‘offline‘ projects, he said, like the football jerseys with which the group appears on the article’s lead photo. “We’re very optimistic about the future of WhyEurope,” Kau said. Organised by the European Committee of the Regions (CoR) in partnership with the other EU institutions, EuropCom brings together over 600 public communication professionals, including high-level political representatives, to debate current challenges in both EU and public communication. Along the theme “[Re]shaping European dialogues”, this year’s edition placed particular emphasis on how to engage citizens in the European project. As in previous editions, the EuropCom Prize recognised outstanding EU-related communication campaigns developed by a national, regional or local authority. A prize was awarded to the province of Antwerp for its “Pop up Europe ” campaign. The initiative, launched in May 2017, aims to “bring Europe to its municipalities” and prompt discussions about Europe with “fun, interactive and free activities”, such as exhibitions, theatre plays, movies, contests, and school activities. By combining a mix of activities for all kinds of audiences, ‘Pop up Europe’ seeks to reach out to all people and not only to well-informed or pro-EU citizens.